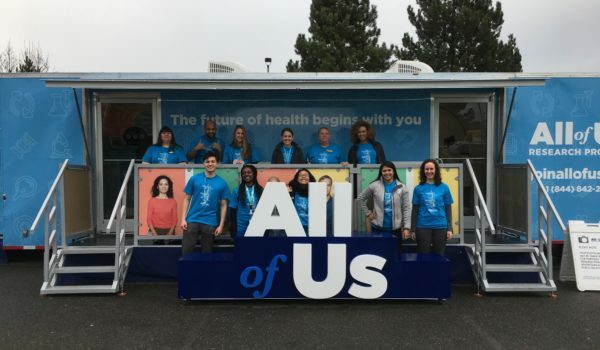 This past spring, after a year of beta testing, the National Institutes of Health (NIH) officially launched the All of Us Research Program. 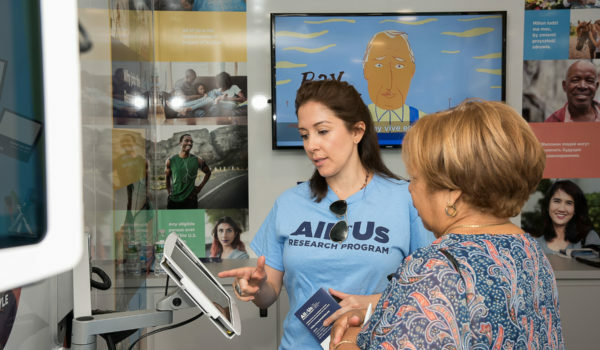 The mission of the All of Us Research Program is simple – to speed up health research and medical breakthroughs. 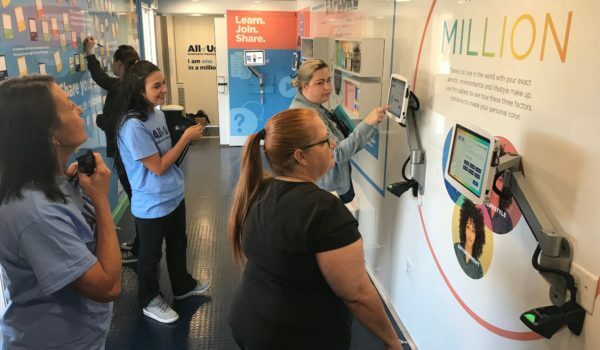 To do this, the NIH are asking one million people to lead the way by providing information that can help create individualized prevention, treatment and care for all of us. Montage supports the program’s efforts to leverage the rich diversity of America to ensure that historically underrepresented populations are included in research. 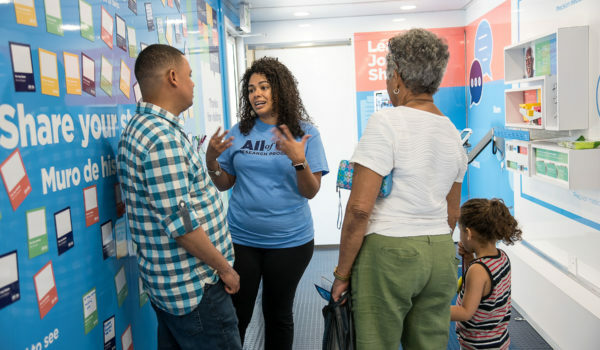 We facilitate outreach and engagement in communities nationwide through the All of Us Journey. Many communities have been left out of research in the past, so less is known about how certain diseases or treatments affect people differently. 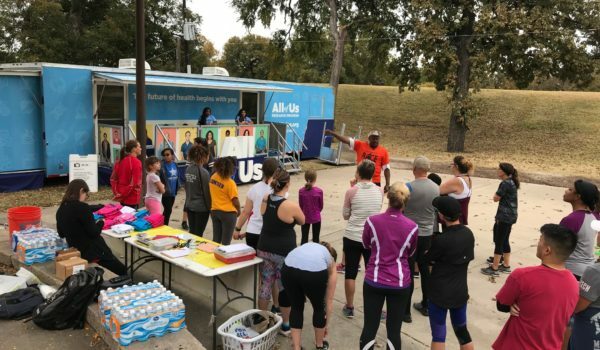 All of Us aims to gather one million participants that reflect the diversity of the United States. It’s critical that groups underrepresented in biomedical research have an opportunity to contribute to and benefit from health studies. 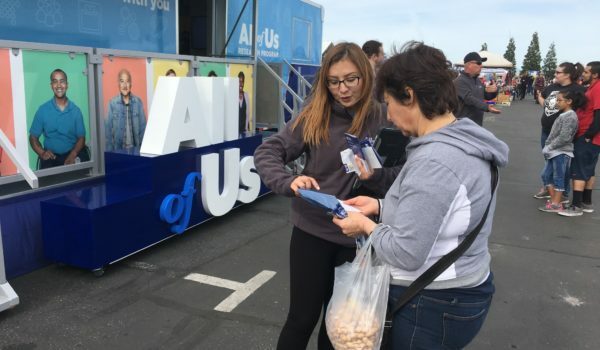 Participants in the All of Us Research Program provide health information that researchers will use to better understand how differences in people’s environments, lifestyle, and biological makeup affect health. The more researchers learn about our individual differences, the more tailored our health care can become. 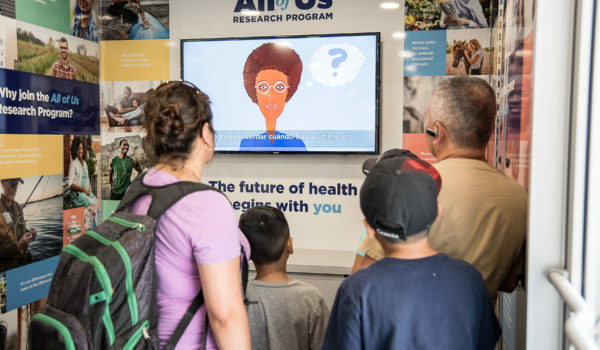 The success of All of Us and its potential impact on the future of health depend on participants to share their information. 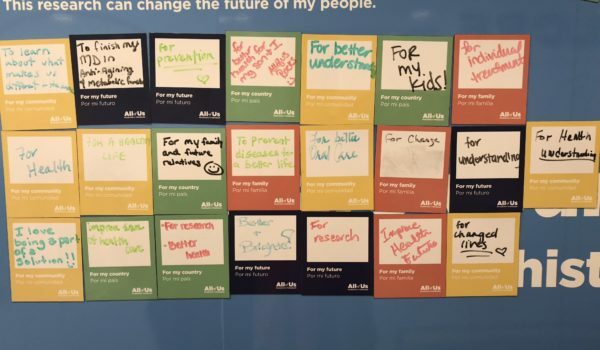 We encourage you to consider joining as a way to learn more about your health, represent our community, and create a healthier future for generations to come. More details are available at www.joinallofus.org. 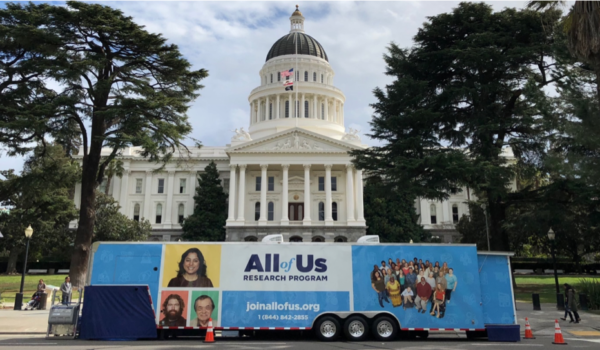 Learn more about how Montage is supporting the All of Us Research Program. 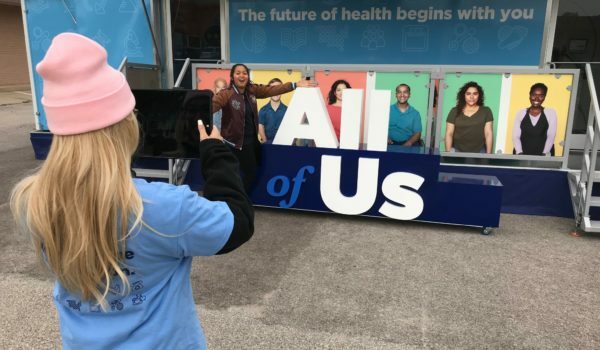 Precision Medicine Initiative, PMI, All of Us, the All of Us logo, and “The Future of Health Begins With You” are service marks of the U.S. Department of Health and Human Services. 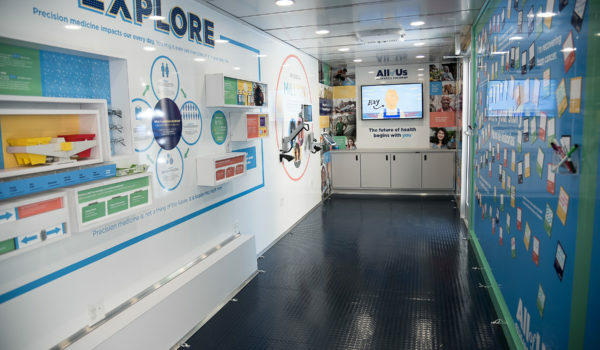 Previous: What Type of Experiential Marketing is Best for Your Brand? Next: Best in the Biz Brand Ambassadors: Are You One of Them?